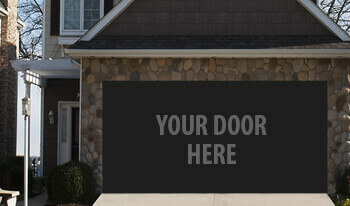 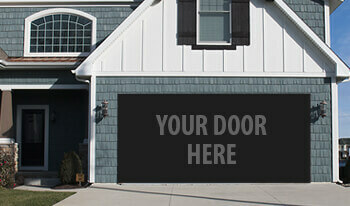 Quickly customize every aspect of your door. 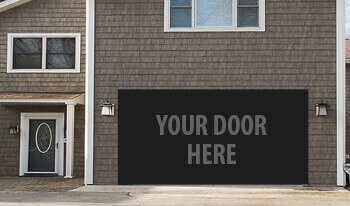 With our newly designed step-by-step process, you'll be easily guided to your new door! 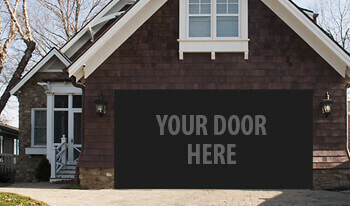 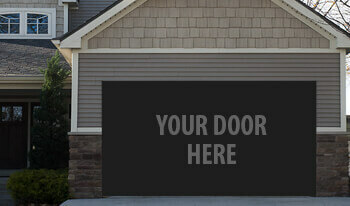 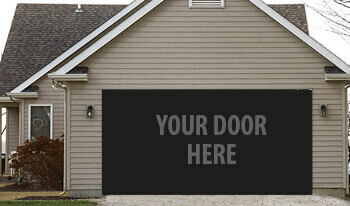 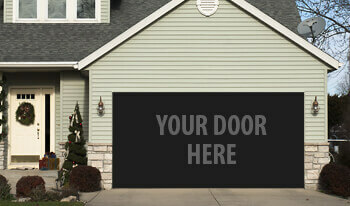 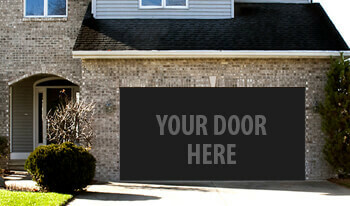 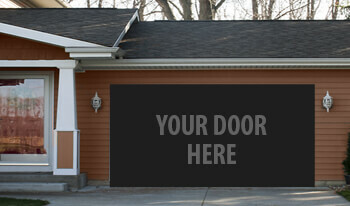 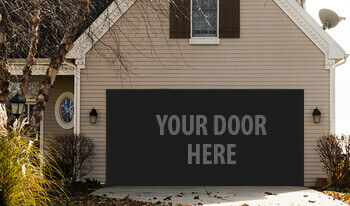 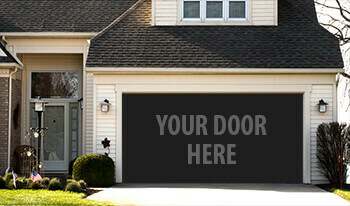 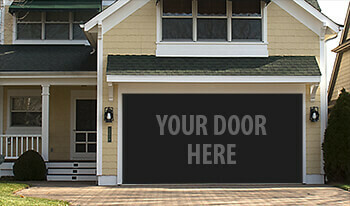 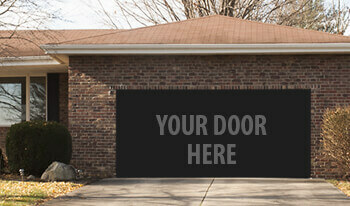 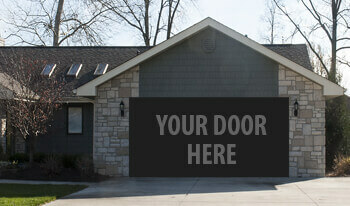 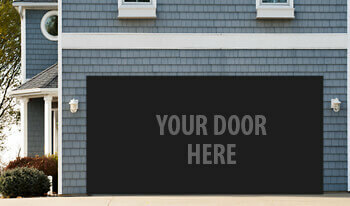 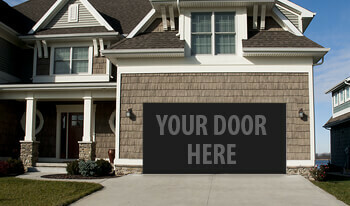 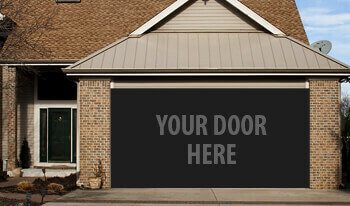 Have fun and thanks for choosing Safe-Way Garage Doors for you home needs! 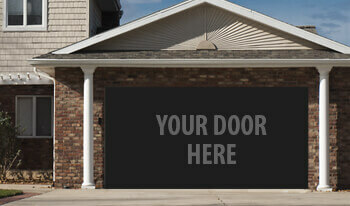 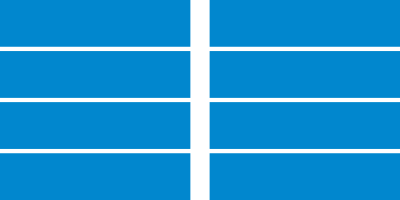 Please select a door configuration before choosing your home style.